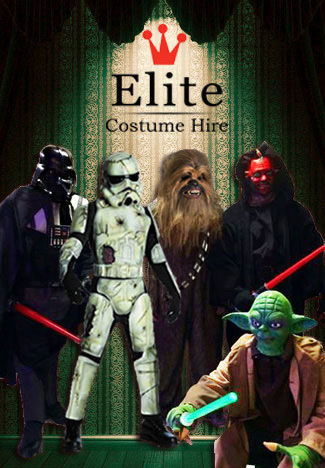 We offer over 5,000 fantastic costumes to provide fun and excitement. Let our friendly, enthusiastic staff, help choose the right costume for you, with caring professional help and advice. COME IN TODAY!